Tel: (01)(33) 3810-6501, 3810-6502, 3343 9945 Mon - Fri 06:00 - 18:00 Lazaro Cardenas #493 Bod. A-6. Zona Industrial. Col Valle del Alamo. Grupo Gollet Electronics is a 100% Mexican business specialized in the manufacture,design and assembly of Printed Circuit Boards, harnesses and distribution of the brands WAGO™ & HellermannTyton™. 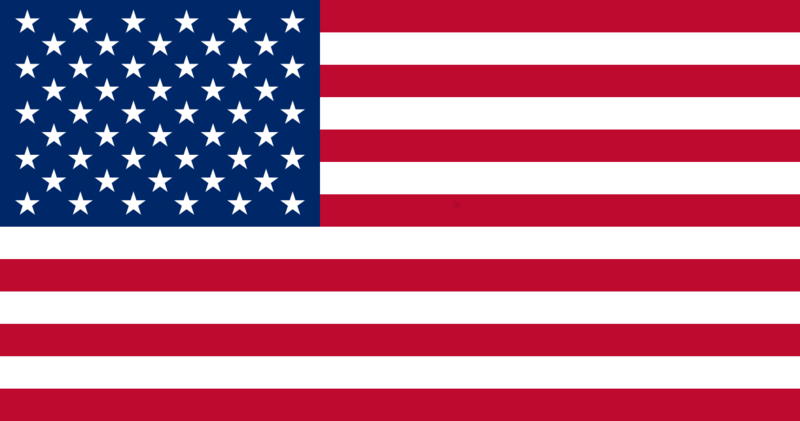 We have over 200 customers in Mexico, United States of America and South America, with whom we work under the philosophy of the best service, quality and delivery times at the best price. We are ready to get the job done and succeed at the project with quality on time with the best price through our well trained and committed work team. 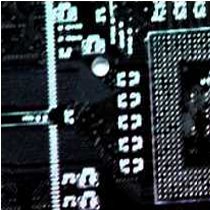 To satisfy the needs of quality and service of our customers in the electrical and electronic sector of the region with the manufacturing and distribution of Printed Circuit Boards, component and harness assembly processes and the distribution of electrical and electronic components. 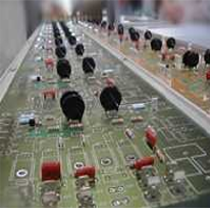 To be the leader business in low and medium volume with high mix electronic manufacturing. 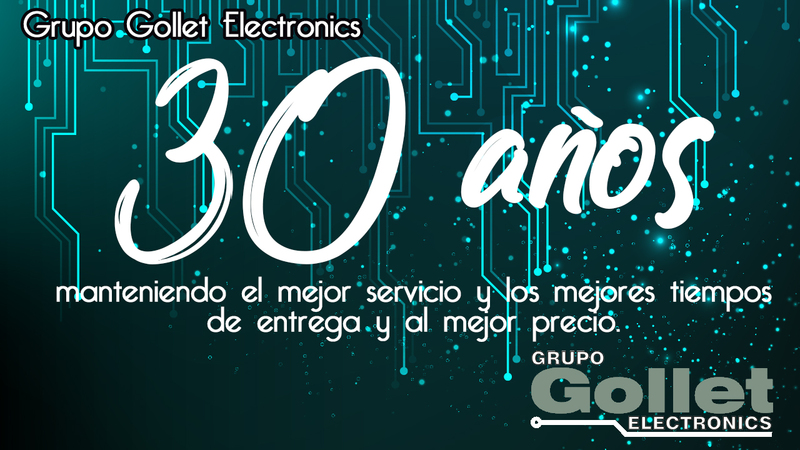 To Grupo Gollet Electronics our customer’s satisfaction and the quality of its products are its main values. 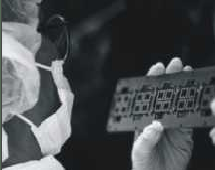 Gollet Circuitos Impresos, formed in March 1988 with the idea of manufacturing printed circuit boards, offering a fast service with a great quality for the small and medium businesses of the metropolitan area of Guadalajara, Jalisco. With time, along with the increase of the demand of PCBs we decided to become associates with CEMSA, from Monterrey, Nuevo León, who had over twenty years of experience in the market. With this alliance we became able to cover the demand of the market and opened new areas inside like PCB design, PCB assembly and the manufacturing of electronic harnesses, alongside with the engineering development with ADVE, thus we became Grupo Gollet Electronics. As of today, we work for over 180 businesses located in the occidental region of the country with the philosophy of giving the best service and delivering in the best time with the best prices. 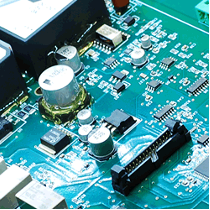 Grupo Gollet Electronics offers solutions for your business with the ability to develop any project in any of its stages or as a whole. 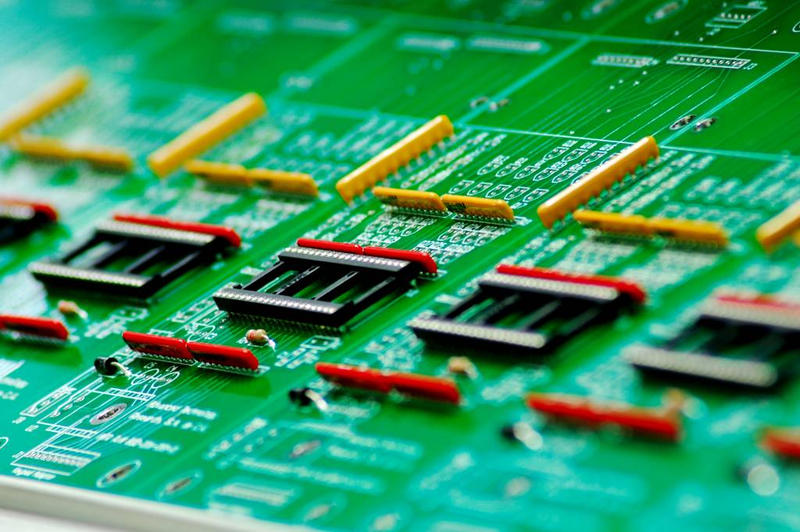 Over 20 years of experience in the design & fabrication of Printed Circuit boards and creation of custom specifications allow us to offer the best prices, delivery times and service. 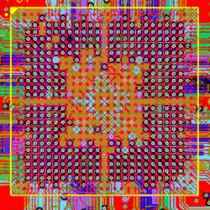 Assembly on one and two-faced PCBs with Surface Mount Technology and/or Through Hole, manual or wave soldering. 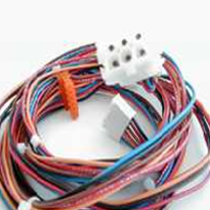 Any type of cable or harness in any quantity, from average volumes to large productions. All of our harnesses are UL certified. 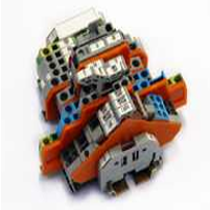 WAGO is leader in the manufacturing of electrical terminals and high technology connectors, with the characteristic of not using screws which makes the connection more secure, faster and maintenance free. Every one of our products is IPC compliant and all our materials are UL & RoHS compliant. Our experience of more than 25 years allows us to offer the best quality and the best delivery times in. Our policy is to offer our customers the solution to all their needs from the product development up to the final test and encapsulation through our different work areas. Working at Gollet Electronics means being able to commit resolutely to one thing and growing from it. As an individual and as a whole in Grupo Gollet Electronics we create fascinating products. Once you experience it, you’ll want to stay. To Grupo Gollet Electronics our customer's satisfaction and the quality of its products are its main values. Calle 8-A 1779, Colonia Ferrocarril, Guadalajara, Jalisco. (01)(33) 3810-6501, 3810-6502, 3343 9945.